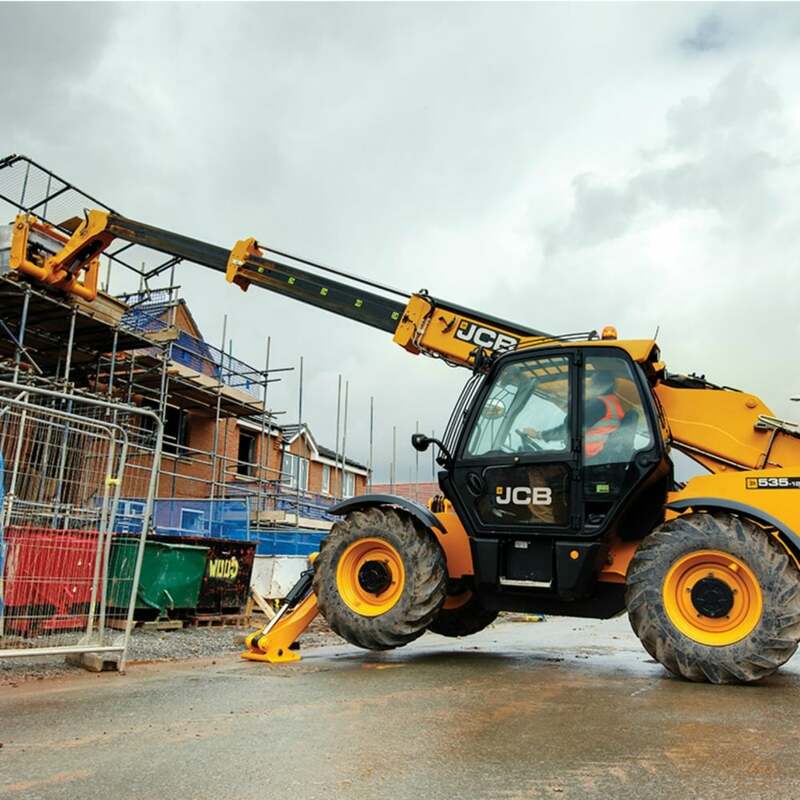 The JCB 535-125 loadall telehandler offers an impressive reach capability of 12.3 metres to complement a 3500kg lift capacity. It is also designed to offer great viability to maximise productivity and safety on site. You can expect unrivalled manoeuvrability, build quality and operator comfort.